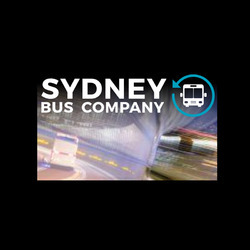 Sydney Bus Company are your Bus Hire specialists in providing quality and competitively priced coach, bus and minibus hire for the city of Sydney and surrounding areas. We offer a wide range of vehicles that includes a 21 seat minibus and 46/48/50 seater coaches and buses. All coaches are fully seat-belted with air-conditioning through out the cabin. Wherever your destination, near or far, Sydney Opera House, Bondi Beach or Sydney CBD ; whatever your hire, be it private, corporate or contract, we have the bus or coach for hire to meet your requirements, expectations and budget. We operate from a centrally located base, close to all major roads and provide competitively priced coach hire in all areas of Sydney including Balmain, Manly, Mascot and Darling Harbour. See our locations pages for places we travel.